Facial cosmetic surgery can help you reach your goal to look and feel better—but are there really things you can learn from facial cosmetic surgery? Believe it or not, there are. 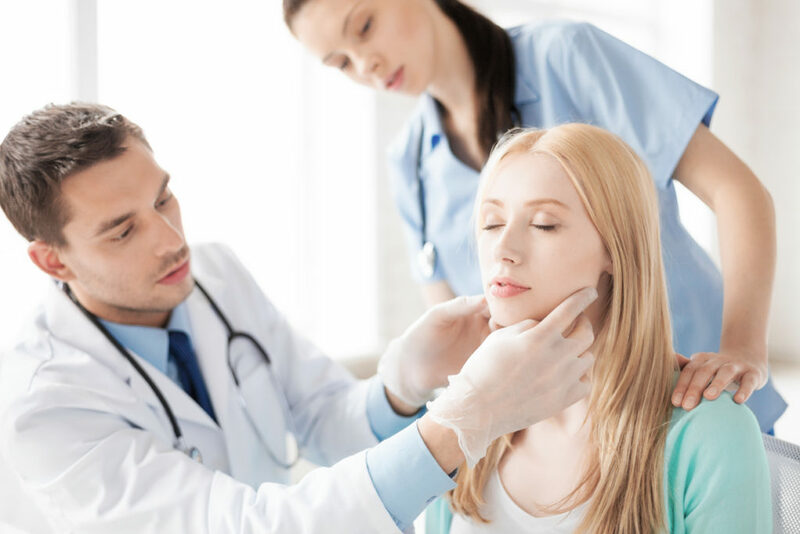 Check out how some of the most common types of cosmetic surgery dedicated to the face, neck, and chin can teach you about life and actually give you valuable life skills. A period of recovery time comes with any surgical procedure, including facial cosmetic surgery. Although facelifts, eyelid lifts, and rhinoplasty all require some downtime, patients claim the results are well worth the wait! In the case of many facial plastic surgery options, something good does come to those who wait. Even if a facial plastic surgeon has been referred to you, it’s always a good idea to independently research his/her credentials, education, and experience. Dr. Jon Chadwell, for example, offers a transparent, in-depth description of his background. Not only does Dr. Chadwell specifically focus on procedures exclusive to the facial area, but he also has extensive training and board certifications for patients to view. Dr. Chadwell stresses the importance of having realistic expectations surrounding any facial cosmetic surgery—and for good reason. It’s been said that an expectation is grounds for premeditated resentment. Although maxillofacial cosmetic surgery procedures such as facelifts, eyelid lifts, and nose jobs often produce positive results, it’s important to remember that everyone is different. Results will vary! We recommend patients go into facial cosmetic surgery with the understanding that your surgeon will make sure your goals are met to the best of his or her ability. It’s understandably frustrating for patients to learn that they do not qualify for certain procedures. This is one of the reasons that a consultation with Dr. Chadwell is vital. If, for some health-related reason, you don’t qualify for a facial cosmetic surgery procedure, don’t worry! At Chadwell Facial Plastic Surgery, we offer several innovative, successful nonsurgical options that produce amazing results. Many facial cosmetic surgery options, including the three previously mentioned procedures, help to improve both aesthetic appearance and functionality. A rhinoplasty, for example, can help remove bumps, lumps, and the shape of the nose, but it can also help patients to breathe better! For many patients, facial cosmetic surgery results are life-changing. 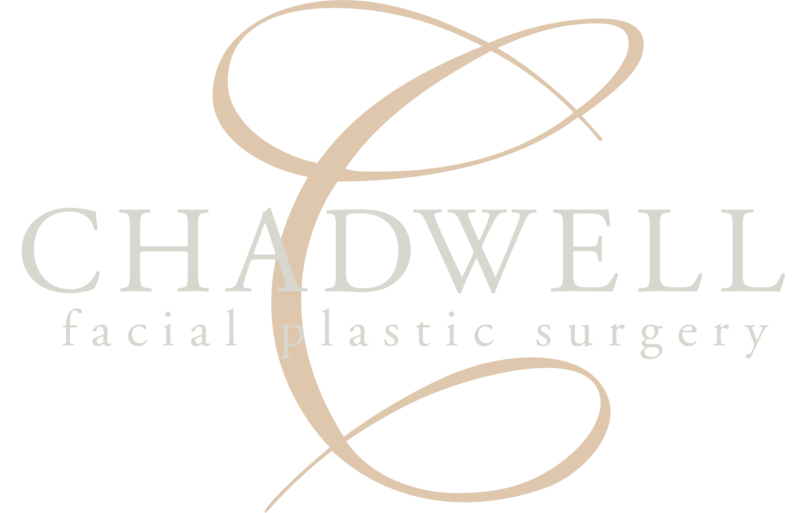 At Chadwell Facial Plastic Surgery, it’s our pleasure to provide education and resources for facial cosmetic surgery, including face surgery before and after pictures and testimonials from our patients. If you’d like to book a consultation or speak with one of our friendly staff members, contact us any time at (574) 280-4818.